We strongly believe that the only way of doing things in this fast, elusive and competitive contemporary world is doing them together. 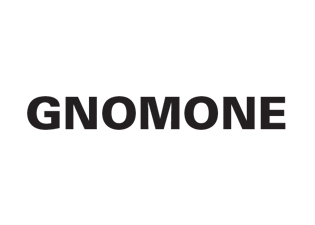 This is why Gnomone was born: to gather ideas and resources even during our peregrinations across the globe. Founded in 2013, it has been active among Rome, Berlin, Rio de Janeiro and São Paulo. We share a great interest in the relation between architecture and public space, which we explore through design, academic research and art. We are Federica Andreoni, Mattia Biagi, Annachiara Bonora, Lorenzo Catena, Valeria Lollobattista, Marco Mondello and Valerio Socciarelli.